At Northern Lights MCC we value families and want to support them. 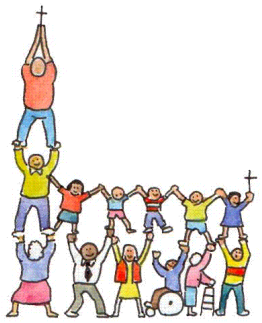 We offer a monthly Sunday morning Family Service at 10am in St. James's URC Church Hall. The Family service meets once a month (except August) and everyone is welcome. The service is a mixture of songs with actions, a story, a craft activity and refreshments afterwards. All our volunteers are DBS checked (formerly CRB).